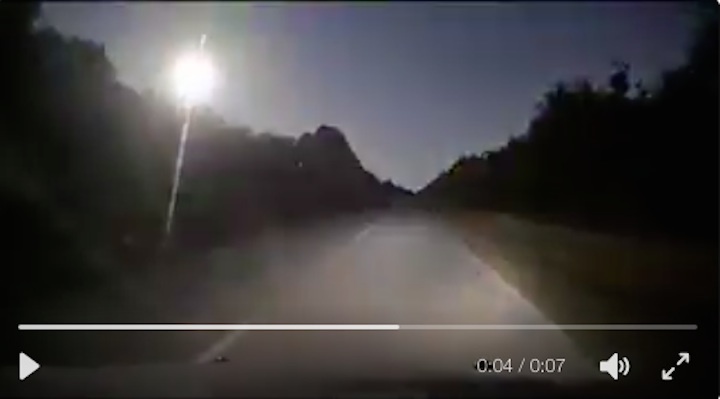 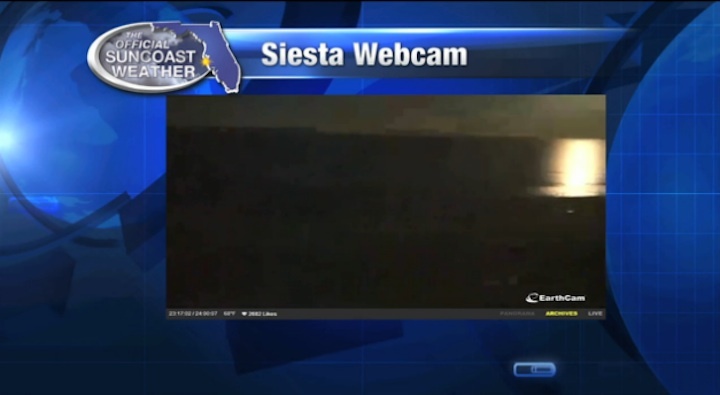 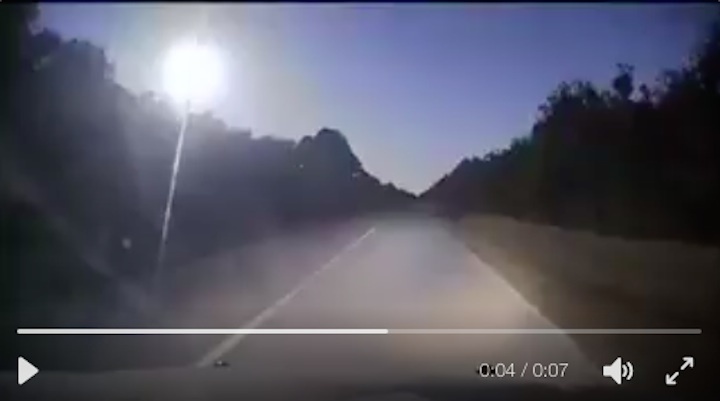 A screengrab from video of Monday’s fireball in the skies of southwest Florida. 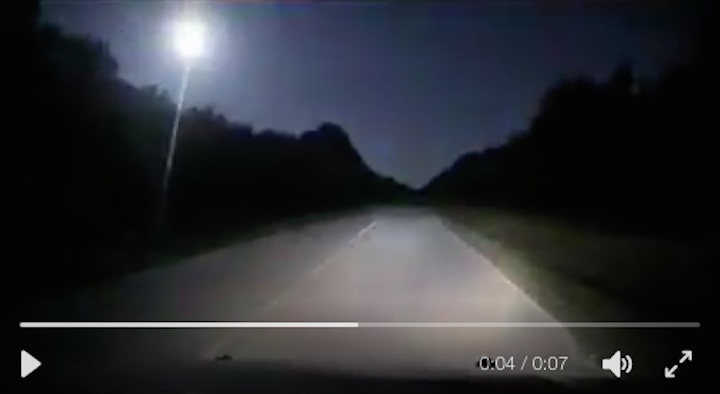 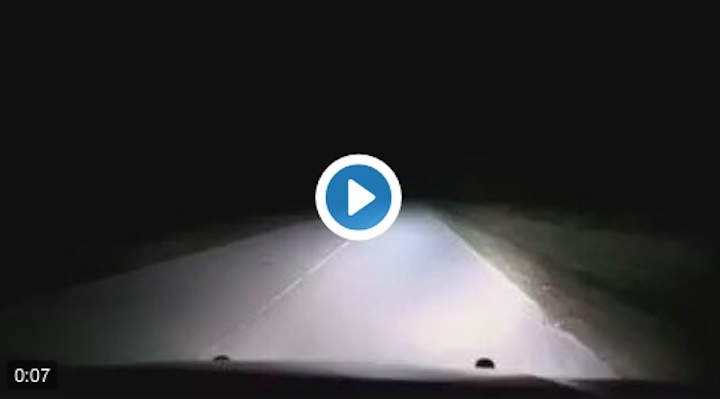 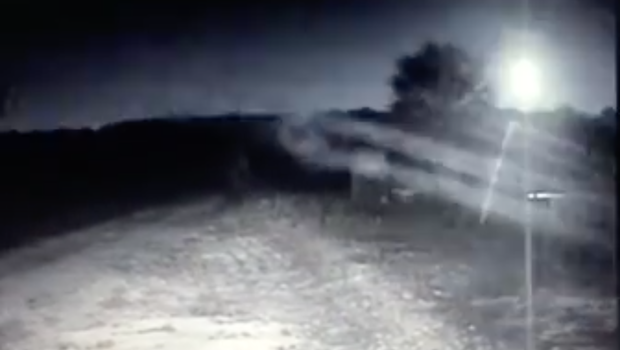 A streak of light that crossed the sky in southwest Florida on Monday night was likely a bolide, an official at the Everglades Astronomical Society confirmed. 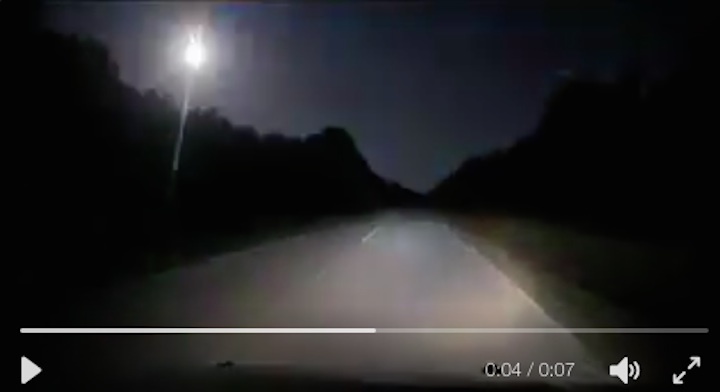 A bolide refers a special type of fireball emitted by a large meteor or asteroid as it explodes in the atmosphere, often with visible fragmentation, according to the American Meteor Society. 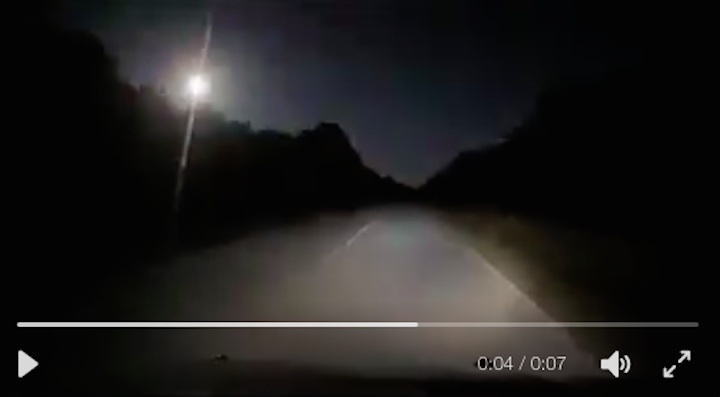 The original object that caused the bolide was mostly likely the size of a grape, Mike Usher of the Everglades Astronomical Society told WINK. 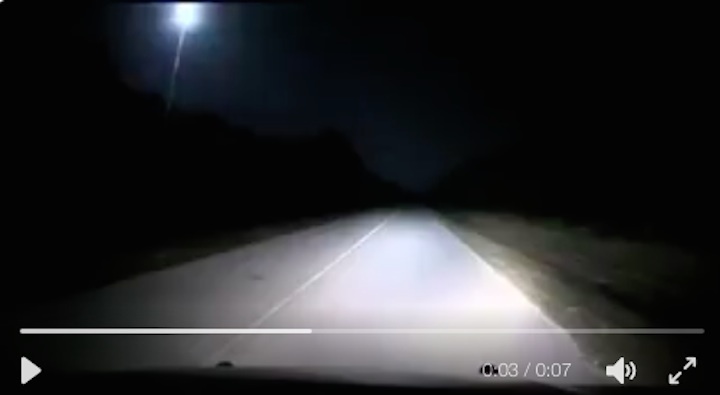 Bolides are not particularly rare to those who invest time in watching for the events, Usher said. “You’d have to spend a number of nights outside under the stars before you’re likely to see one, but probably at any given time, a hundred bolides hit the earth every day,” he said.